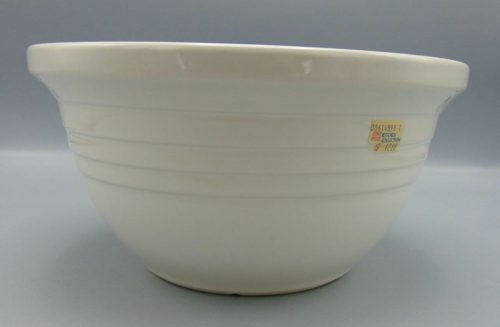 This lovely White 6 Quart Mixing bowl is now available and will sell quickly! These are 2 Qt and 4 Qt Bowls by Friendship Pottery! They are rare and up for Auction on eBay! Check out my other Roseville Pottery up for sale! Longaberger Pottery. New Additions. Just Listed!